Yup, it went to expedite. In case you're wondering, Sato-san was in the black shirt. Looks like Rasanter is out, er, at least the YouTube ad is out. 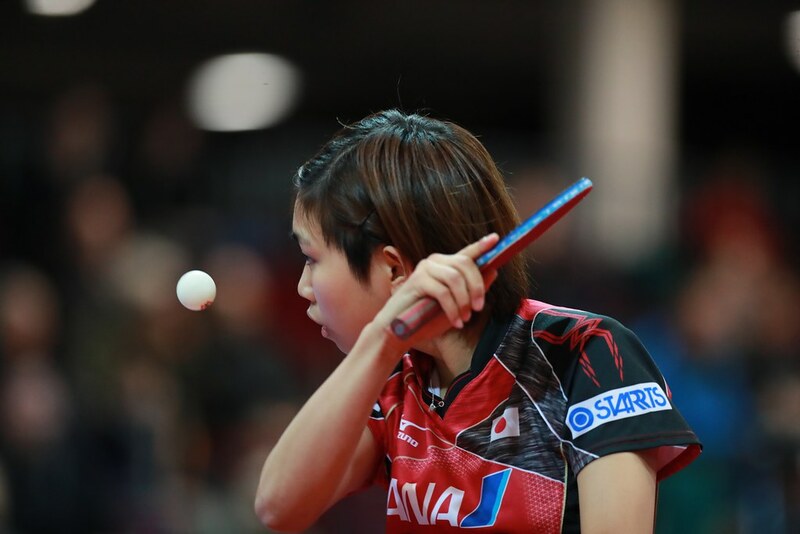 Hitomi Sato change her blade to Nittaku Goriki for Asian Table Tennis Championship. Anyone know wich pip are those?